As a game designer and an educator, working on KudosReading has presented a host of really fascinating challenges: How do you create something that gives your students an authentic resource to help them read? How do you build a platform that tracks students reading, without forcing students or teachers to choose from a small, preselected list of books? How do you help teachers track students, identifying students who need extra help as early as possible? Each of these questions presents its own specific set of challenges to solve, and solving all of them at once means taking into consideration the needs of students, teachers, and parents simultaneously. So it's certainly been a complex process! My background is in game design, but in the last few years I've also become a licensed educator, and in both of these fields, one of the central concerns that we always look at is "alignment." 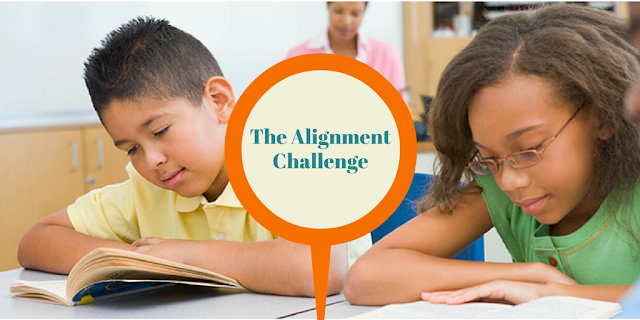 Alignment is the concept that a student or player's actions should be synched with the results that teachers or designers want to create. So as we've worked to make KudosReading a useful tool for teachers, we've also worked to make sure that students get the guidance and support that they need. Ultimately, what we realized was that KudosReading wasn't going to focus initially on reading skills, but rather on giving students tools to form "communities of readership." 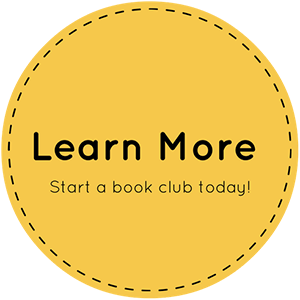 The Book Club features aren't just ways for teachers to track student progress, they're ways to get kids excited about sharing the ideas that they encounter in books. We gently remind students to make reading a daily part of their lives, and the KudosReading app can use that information to let a teacher know quickly if a student's reading rate is dropping or hasn't kept pace with other students. Finally, the Reader adjusts itself to students' reading levels, so that reluctant readers aren't pressured to read at the same rate that avid readers are. We want each student to feel gently challenged by the Reader, rather than reinforcing the "left behind" feeling that some reluctant readers experience in school. All in all, this has been an incredible challenge as an educator and a game designer. We're just scratching the surface of the ways that KudosReading can affect students and teachers' lives. We're excited to show you what happens next.